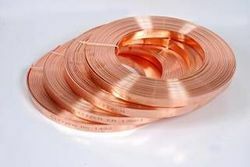 We are a leading Wholesale Trader of copper chemical earthing electrode, copper patti, copper sheets, copper plates, copper wires and copper busbar from Ahmedabad, India. 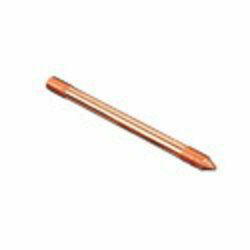 We provide our clients a range of Copper Chemical Earthing Electrode. 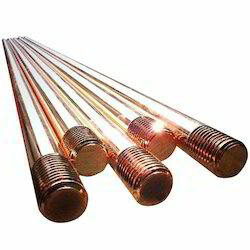 These Chemical Earthing Electrodes are designed and developed especially for its application in safe earthing of areas and buildings. It includes the packing and sealing of space with crystalline conductive mixture which is constituted of a variety of elements and compounds with high resistance to corrosion and is stable even if the outer electrode becomes inactive. 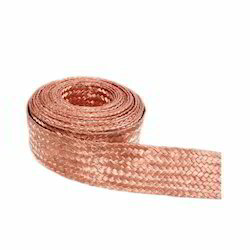 As a major wholesaler, trader, retailer and supplier, we are engaged in offering top grade Copper Patti (Strips) within the promised time span. 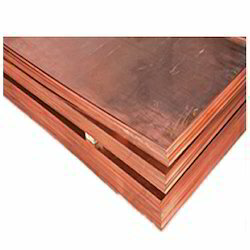 As one of the renowned wholesalers, traders and suppliers, we are engaged in offering the best collection of Copper Sheets. 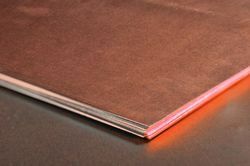 Our company is a leading wholesaler, trader, retailer and supplier of the best assortment of Copper Plates. 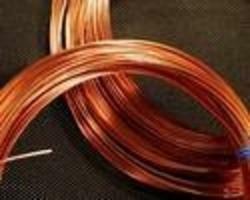 Backed by rich industry experience and knowledge, we have been able to wholesale, trade, retail and supply a broad range of Copper Wires. 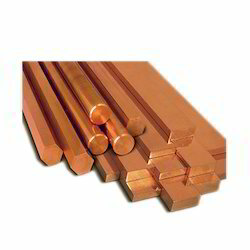 We are a Leading Supplier and exporter of Copper Patta. 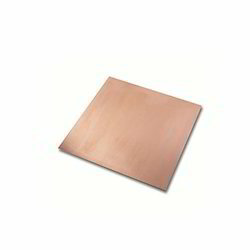 Clients can avail from us Copper Patta that is extensively used for electroplating. 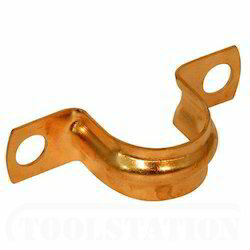 This pure base metal has excellent welding, mechanical and casting property. 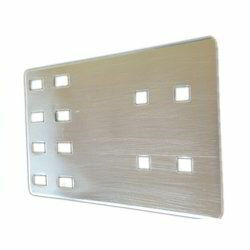 We offer this corrosion resistant metal in various sizes and dimensions.